Of course not to forget all those who have made this possible. Jeff Franklin - Ira Blacker - Sol Saffian - Greg McCutcheon - Wally Meyrowitz - Marsha Weiss - Joe McHugh - Lezlee Monchak - Bob Roper - Peter Taylor - Glenn McLaren - Thanks to Mike & Jules Belkin for their early belief. 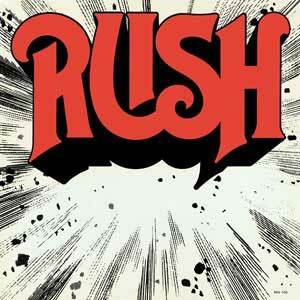 Released by Moon Records, March 18, 1974. 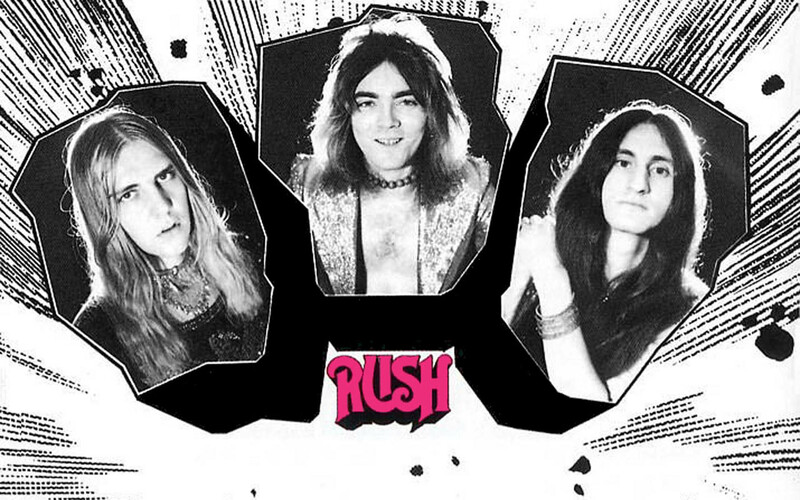 Released by Mercury/ Polygram, August 10, 1974, as determined by the All The World's A Stage press kit from Mercury Records, which reads "It was four days after release of the debut album, Rush, that the group started its first US trek." 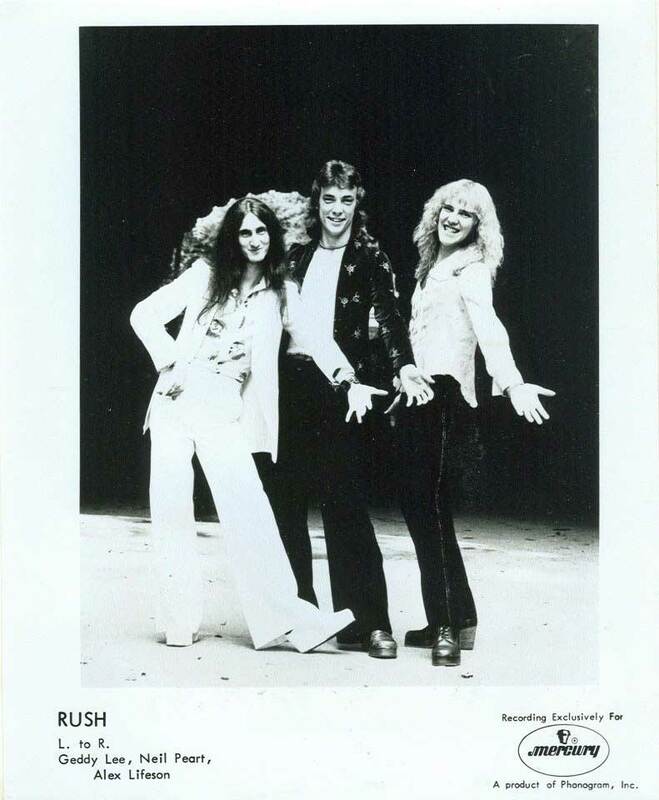 The first show of the US trek was August 14th, 1974. 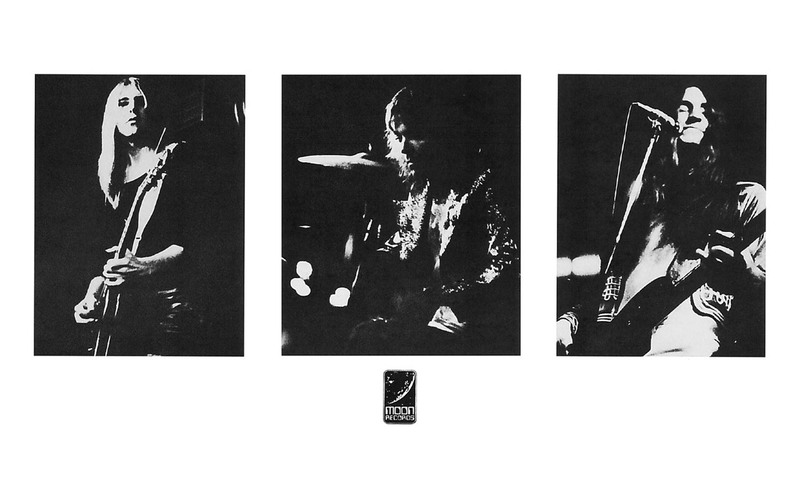 A 2:35 edited version of "In The Mood" was released on the 1975 K-Tel compilation Canada Gold 22 Karat Hits; 41 seconds were removed by cutting the guitar solo. 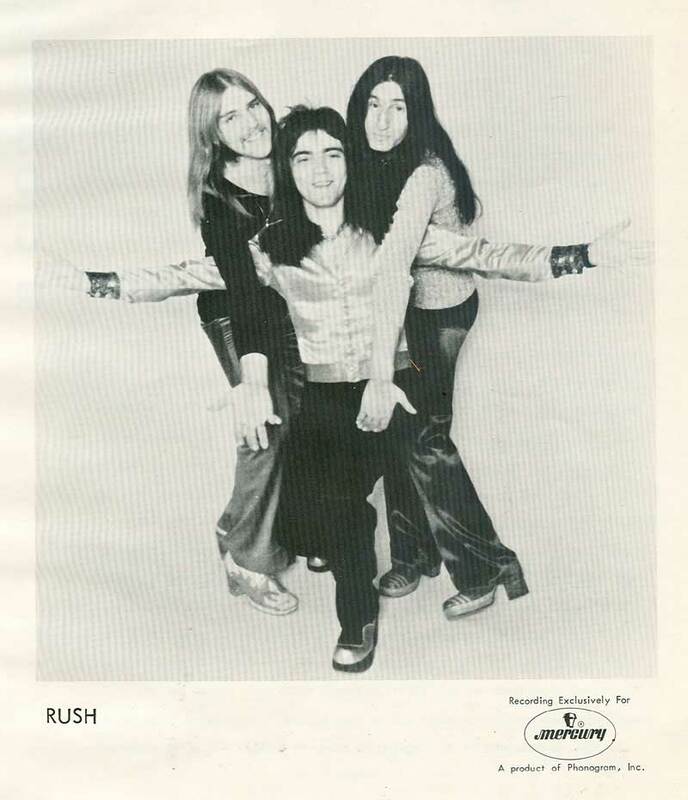 A live version of "Before And After" was finally released on R40 as part of the Laura Secord show bonus feature. 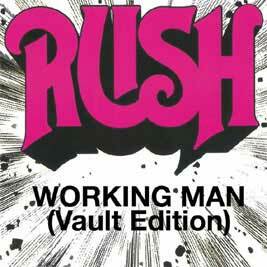 Originally released for the Rock Band video game on July 8th, 2008, on July 22nd Rush released the "Working Man" (Vault Edition) on iTunes. "... two original songs written before I joined the band... Well, why do you think we never recorded them?" 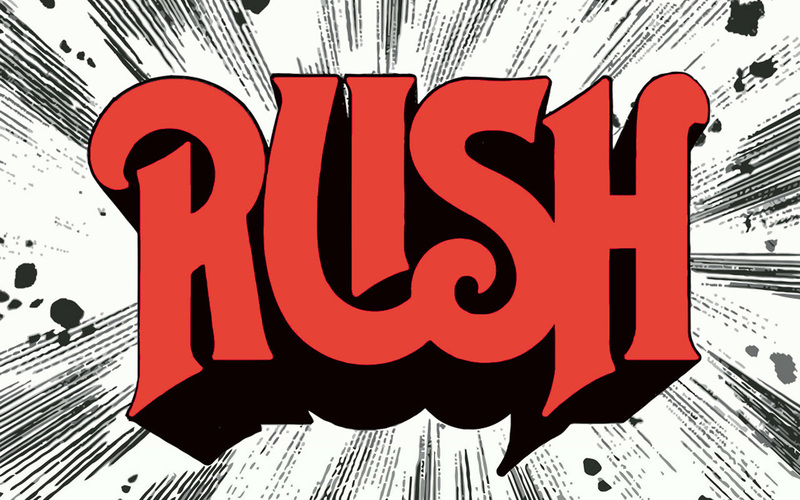 Although Rush had been performing many of these songs for years on the bar circuit, apparently many of the lyrics were never finalized until the recording of the album. 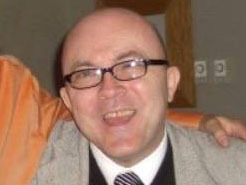 The cover was designed by Paul Weldon. 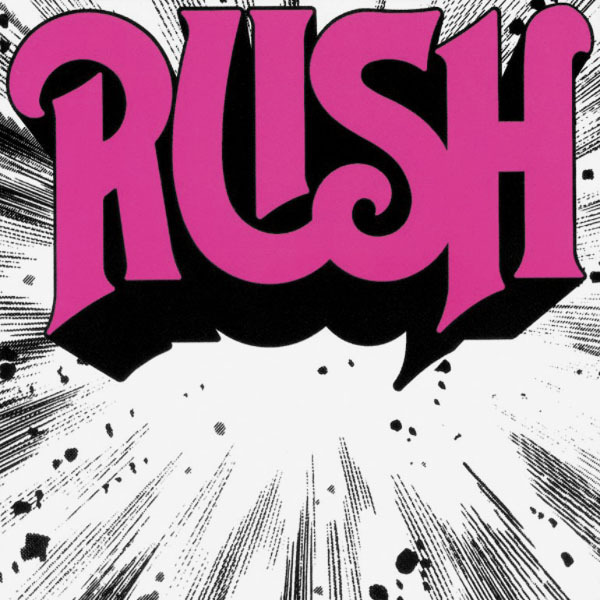 The red logo of the original Moon records release was changed to pink by Mercury Records. 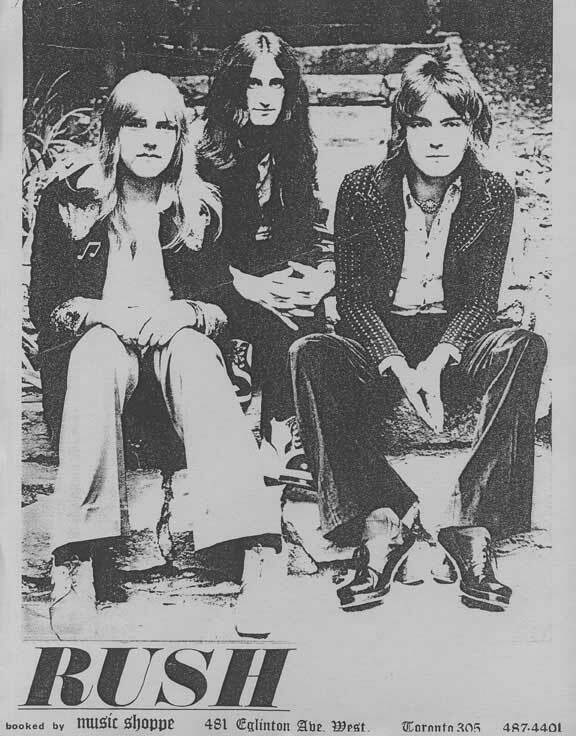 John Rutsey passed away peacefully in his sleep on May 11, 2008, from a heart attack due to complications from his lifelong affliction with type-1 diabetes. 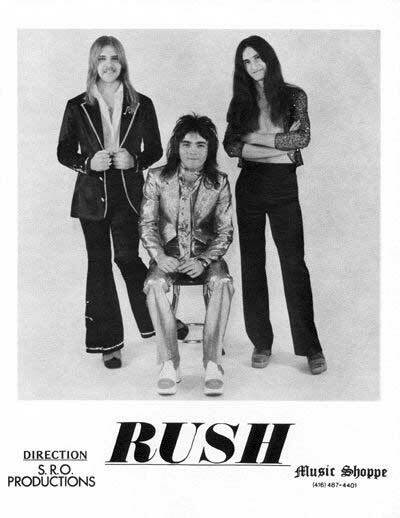 The was no tourbook for this album. Cover designed by Paul Weldon. The red logo of the original Moon records release was changed to pink by Mercury Records. 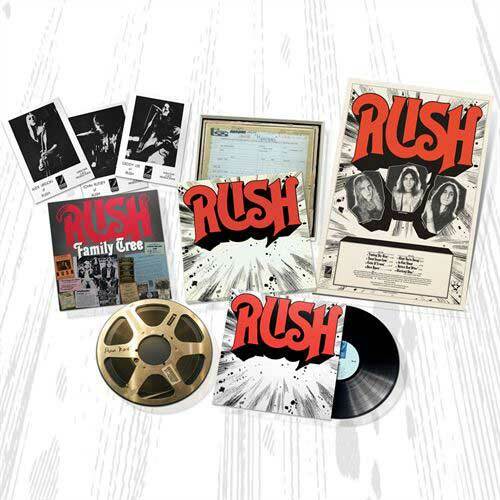 Also included is the back cover, and a fourth image which is a single image merging of the lithographs included in with the 2014 RUSH ReDISCovered vinyl reissue. 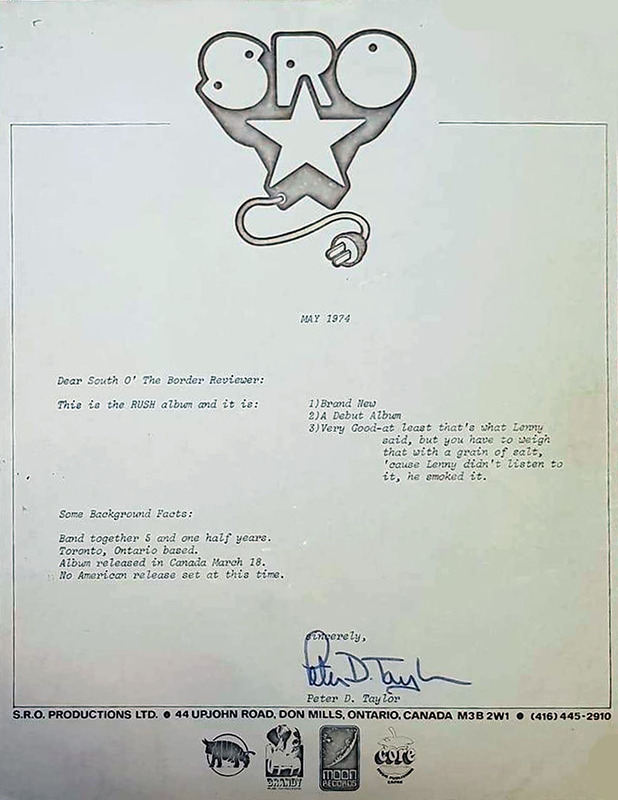 Cover designed by Paul Weldon. 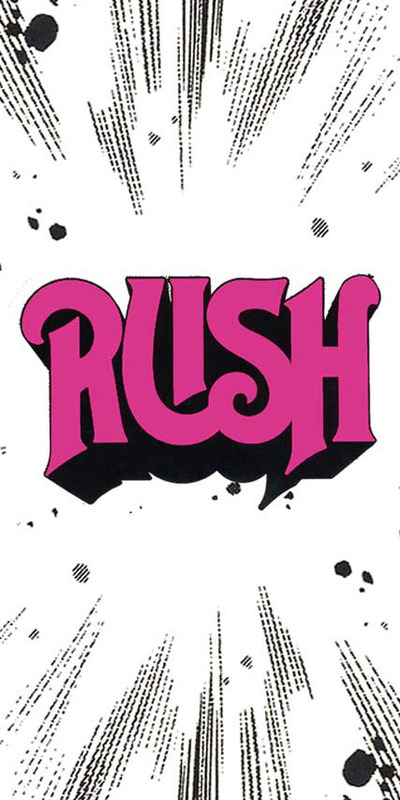 The red logo of the original Moon records release was changed to pink by Mercury Records.